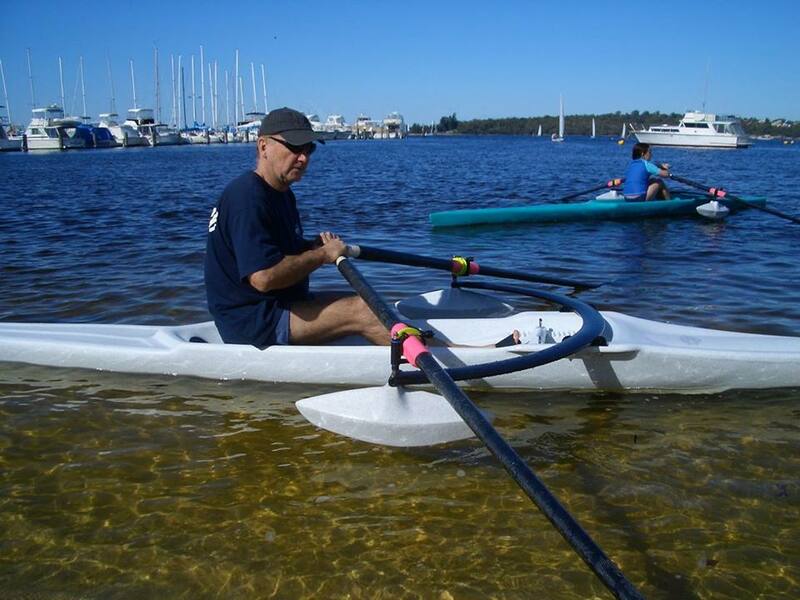 Edon TS515 sculling boat - The most affordable and best selling recreational sculling boat in the USA. To order call or email. Edon sculling boats can not be ordered directly through the web site, please call for assistance. Learning to row is a wonderful experience and rowing is a full body low impact workout and a life time sport, it's addictive. Click the button below to add the Edon TS515 Sculling Boat - Call to Order to your wish list.